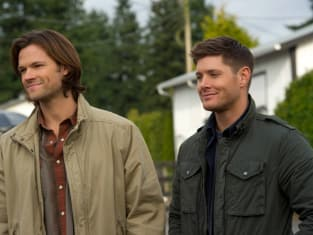 Supernatural Season 8 Episode 14: "Trial and Error"
Do not let JR and gang out of your sight. Permalink: Do not let JR and gang out of your sight. Supernatural Round Table: "Trial and Error"